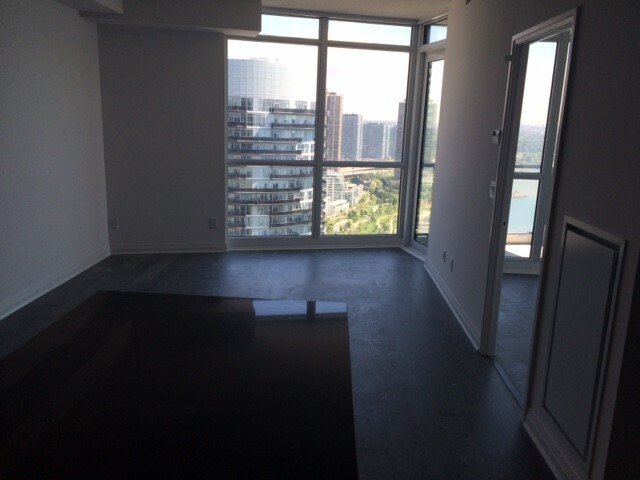 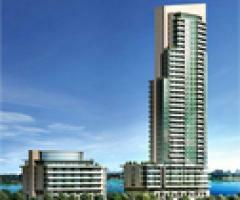 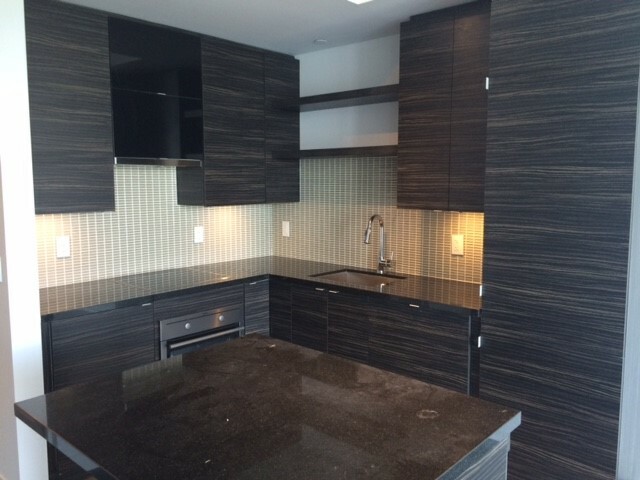 Luxury 1 bedroom condo available for rent in Etobicoke. 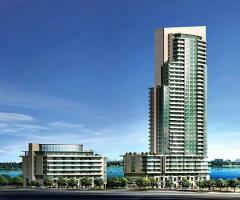 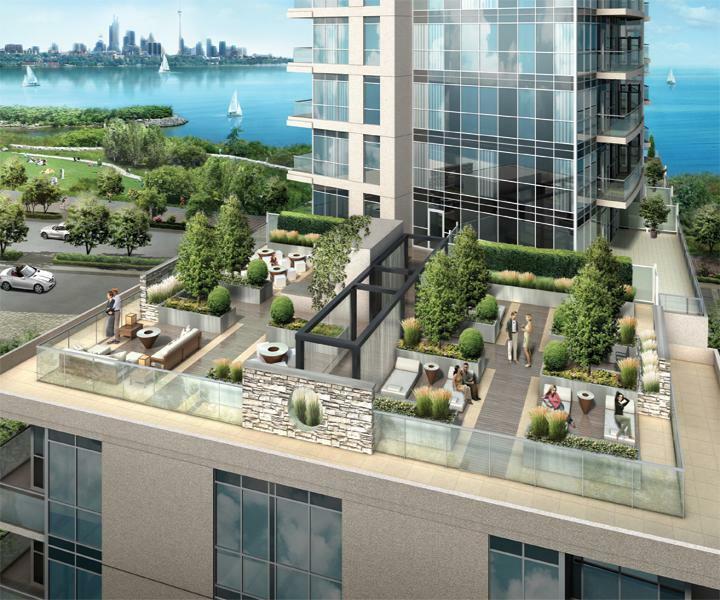 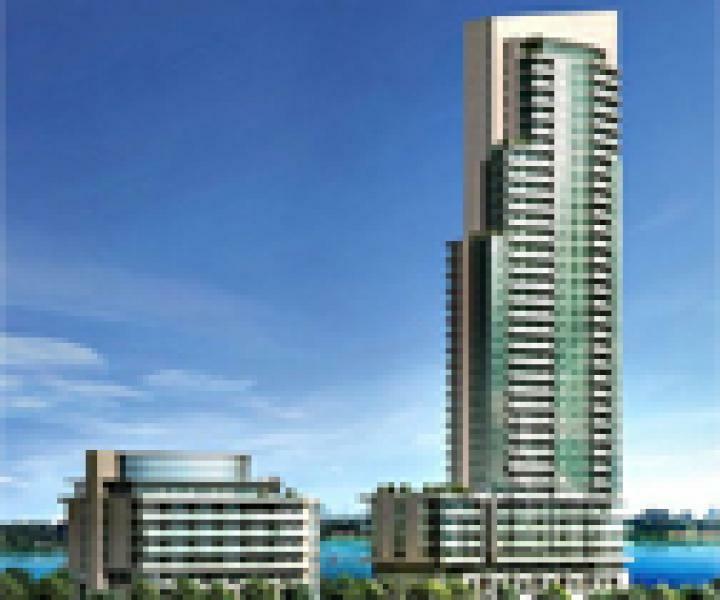 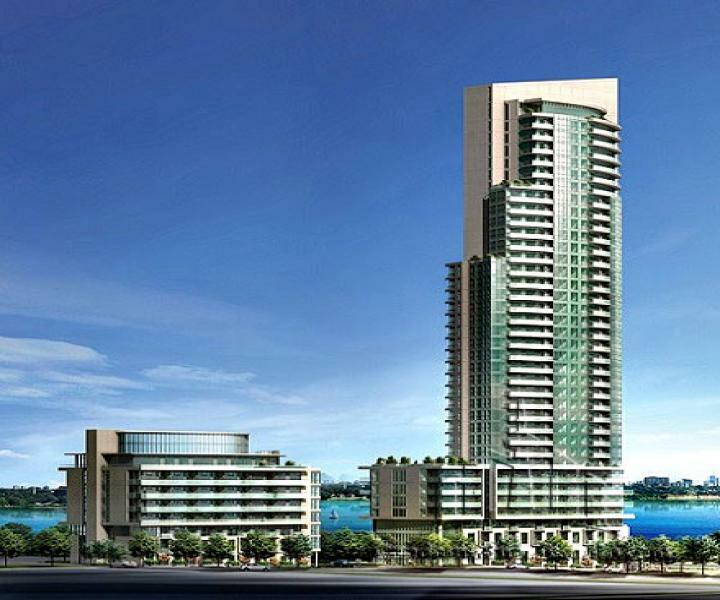 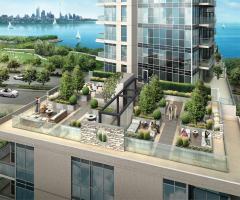 Excellent condo building with amazing building amenities. 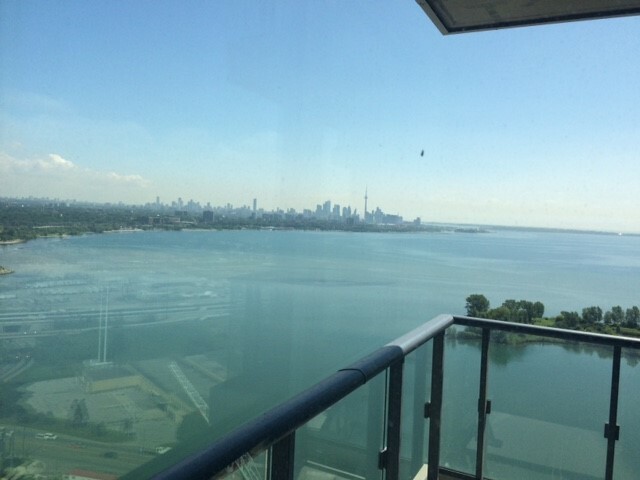 This condo features lovely views, balcony, built-in appliances, amazing laminate flooring and finishes. 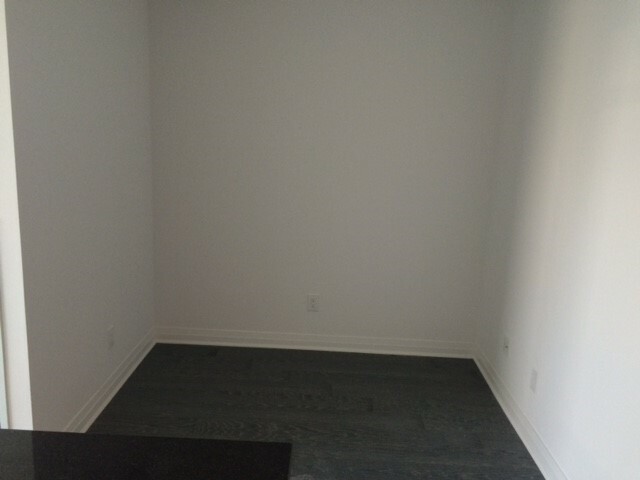 Parking and locker included. Contact us now to come and see it!